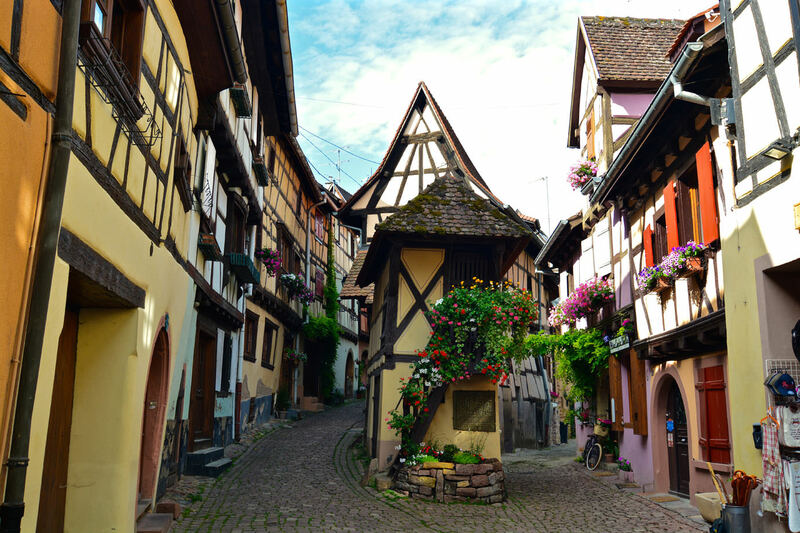 Eguisheim is a village in north-eastern France that is home to roughly 1730 inhabitants. 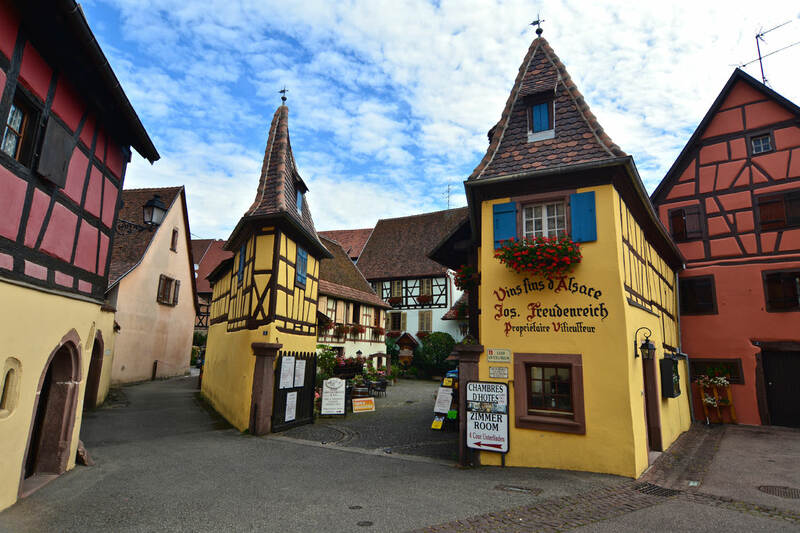 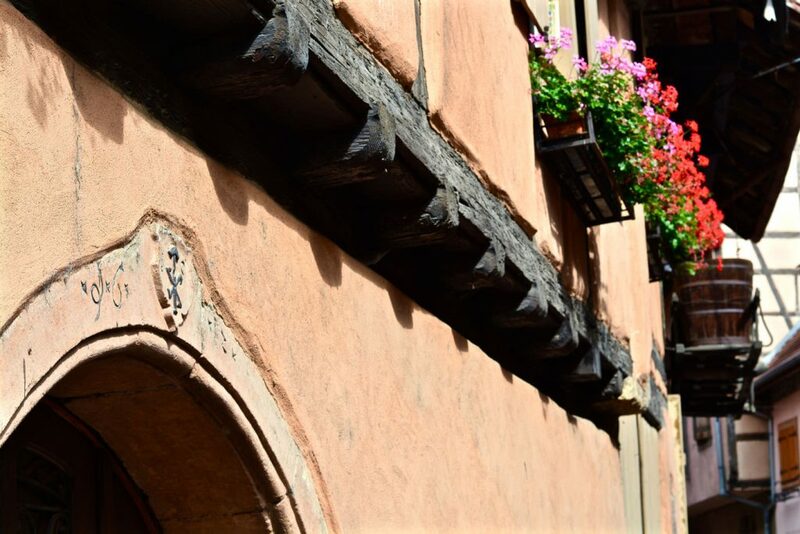 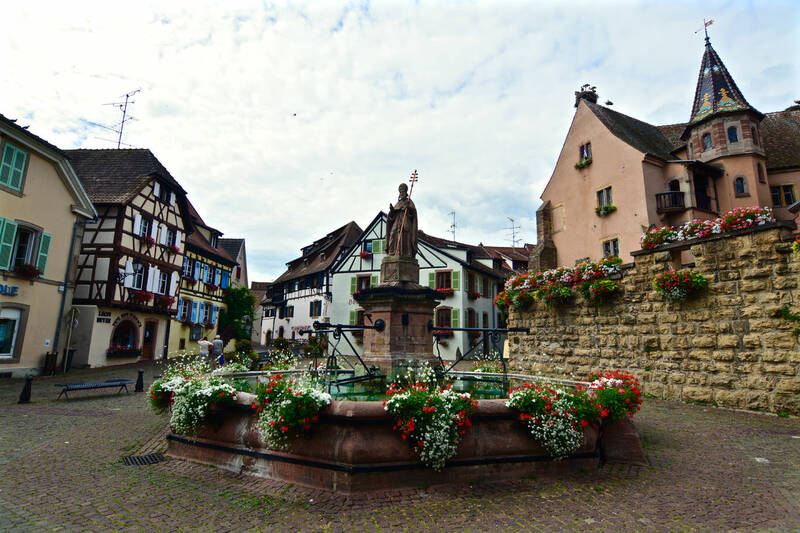 Mainly known as the alleged birthplace of Pope Leo IX in 1002 and for its medieval charm that one still can feel when visiting Eguisheim nowadays. 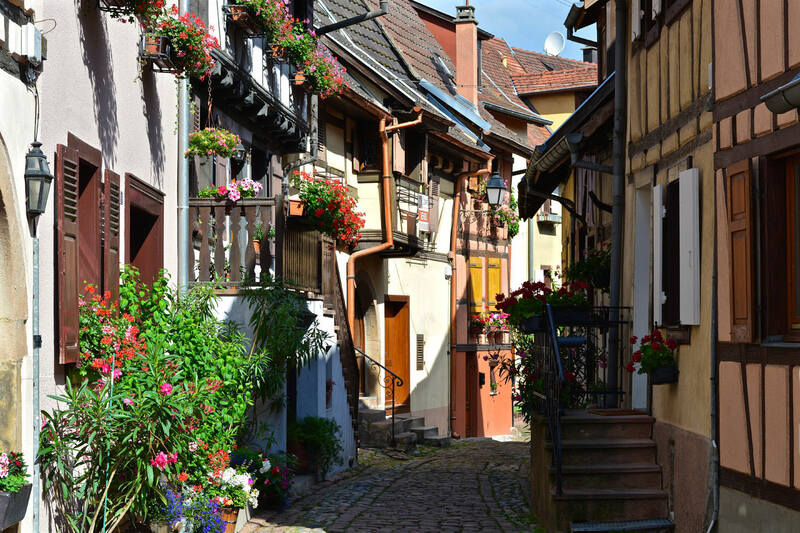 This charm was also the reason for being the inspiration for the opening scene of Walt Disney’s “Beauty and the Beast”. 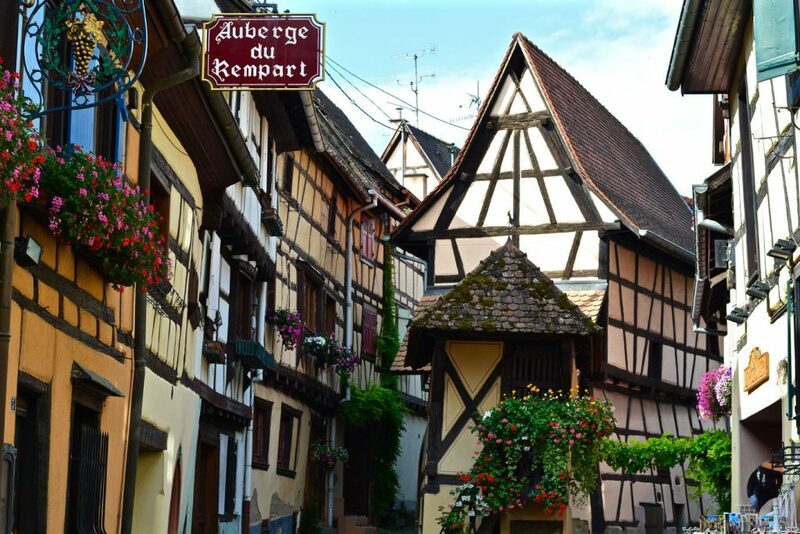 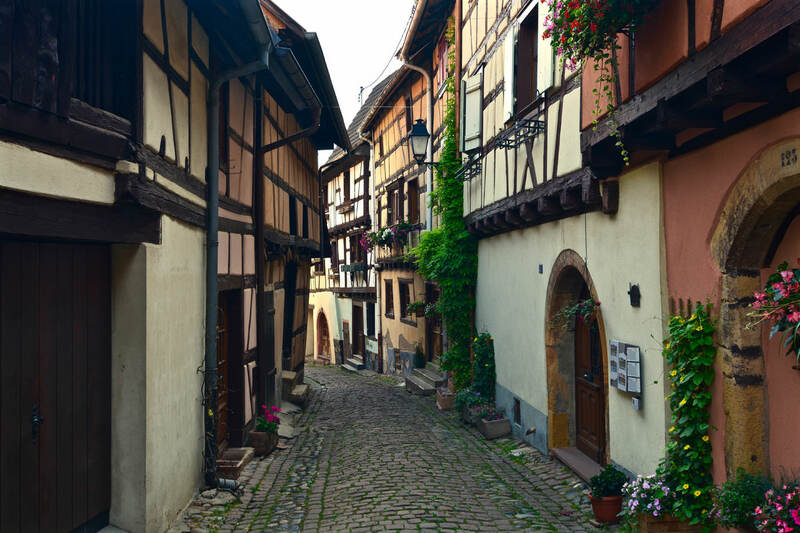 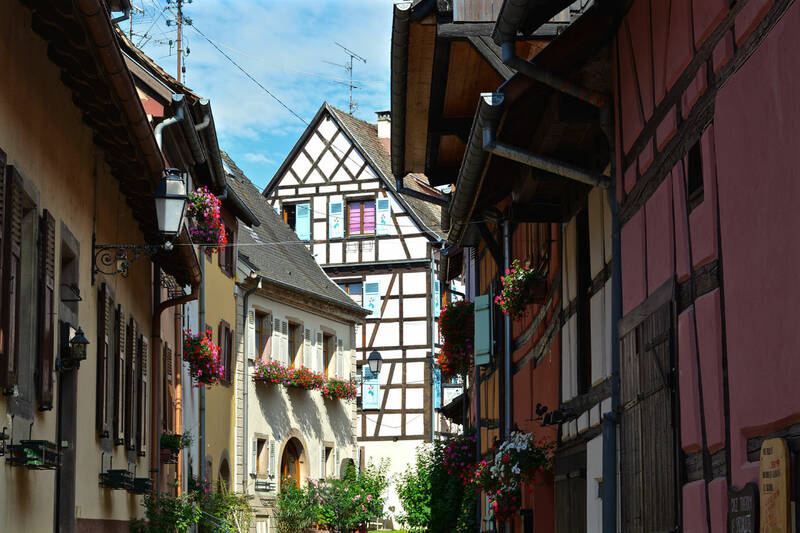 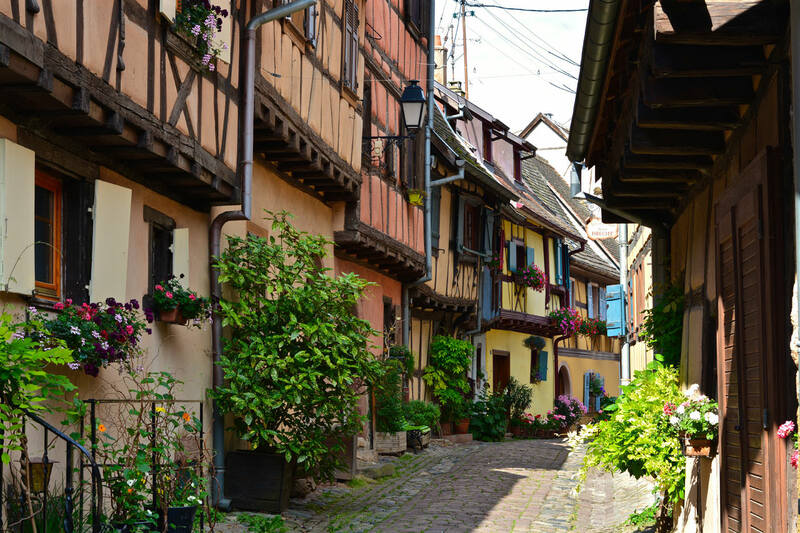 Eguisheim, however, not only attracts tourists from far away even storks choose it as their summer destination. 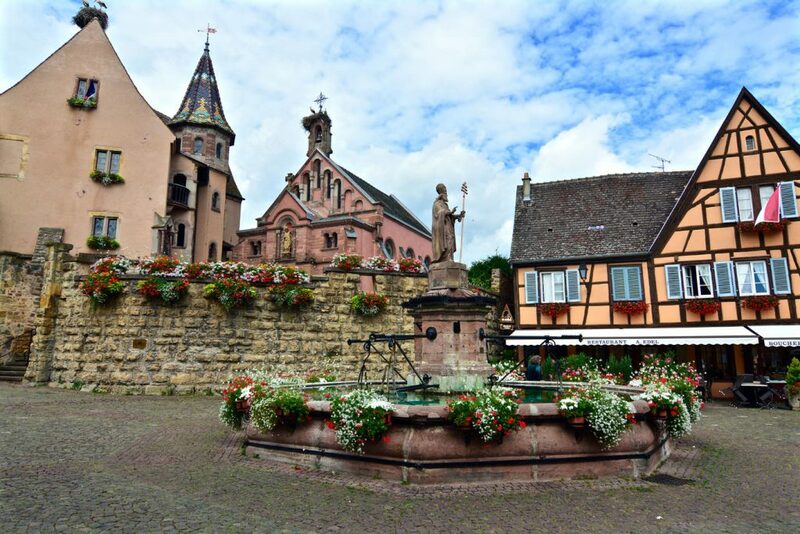 Not far from it there are other villages that also are definitely worth a visit like Colmar and Kaysersberg for example.